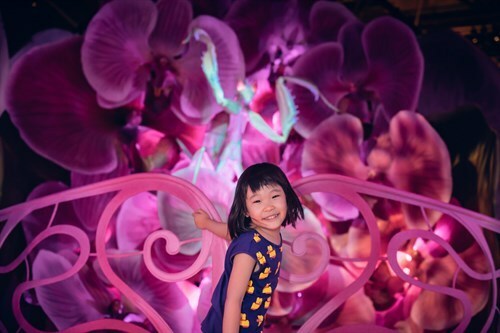 Looking for things to do with your little darlings these school holidays? Tired of hearing the old "we're bored?" Our marvellous museums have heaps on and are great fun for kids of all ages. Kids love bugs. 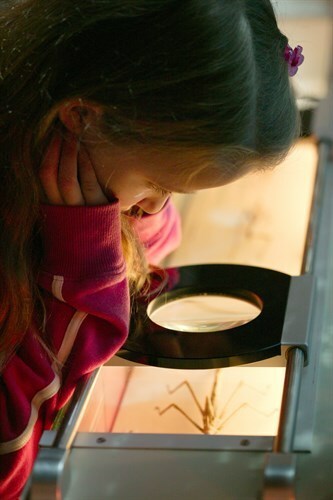 So head on over to Melbourne Museum where it's all about the world of creepy-crawlies. Make a bug, see a bug, be a bug. 1. Visit the special Bug Lab: Little Bugs, Super Powers, exhibition before it finishes up on 15 October 2017. Entry to the Bug Lab (includes entry to the Melbourne Museum) - tickets can be purchased here. 2. 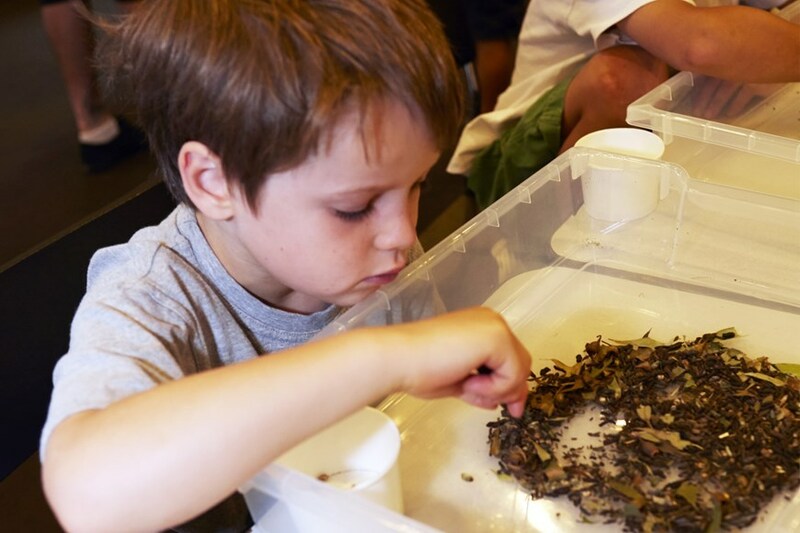 Then pop over and see the Bugs Alive exhibition where you'll see, hear and smell the world of bugs. The live displays change regularly, so each visit has something new. Time to confront your fears of creepy-crawlies. The Bugs Alive exhibition entry is included with your museum ticket. 2. 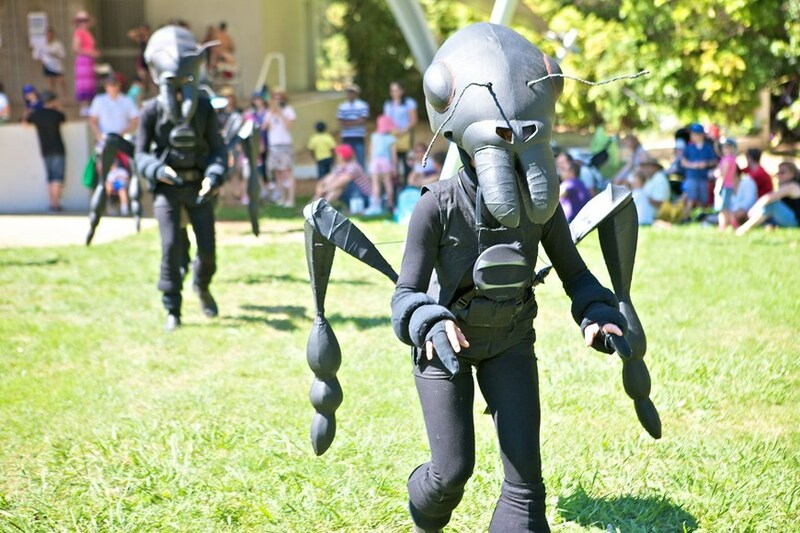 Polyglot Theatre's Ants, is an interactive roving performance. Why not get the whole family involved in making a special pair of ant antennae and participating alongside the Ants? The antennae are yours to keep afterwards. 3. Australia has approximately 150 types of stick insects and at the Melbourne Museum Live Exhibits, nine of these species can be found Their eggs look like small seeds and your job 9should you choose to accept it) will be to sort through the leaf litter to find the eggs. You'll have a set of tweezers, a tray of leaf litter with eggs and a cup to gather the eggs you find. Maybe you'll be lucky enough to see a nymph hatch. Other than bugs, there is plenty of other things to see and do and a day at the museum is always a lot of fun. General Entry to Melbourne Museum is $14 for adults with concession holders and kids being free. The museum is open from 10am to 5pm daily. Tickets can be pre-purchased here or at the entrance. 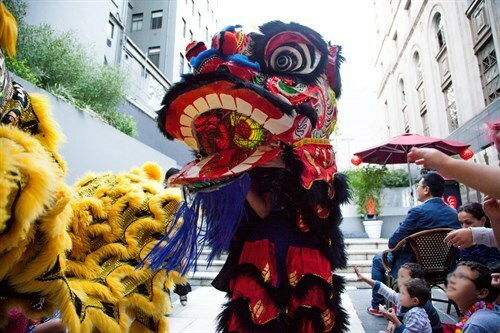 The Immigration Museum will be celebrating the Chinese Moon Festival where you can experience double the happiness and joy these school holidays. Join in the fun and celebrate the second-biggest event on the Asian calendar with a 90-minute program jam-packed with storytelling, craft and energetic workouts that promise to delight and bring good fortune. Children (suitable for ages 4–12) must be accompanied by an adult. Adults are not charged for the activity, however, entry to the museum is required. Participation fee for the Happy Happy Joy Joy program is $8 per child and can be purchased here. The immigration museum is open 10am to 5pm daily and general admission tickets are $14 for adults. Concession card holders and children are free. They can be purchased here or at the entrance. 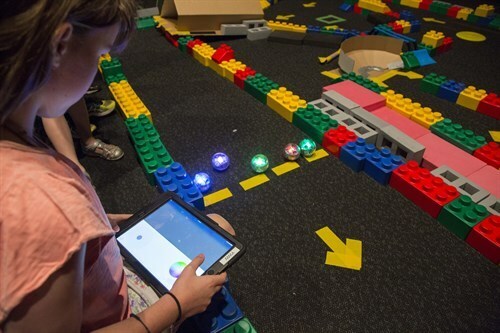 The school holiday programs include Ready Steady Rollbot activities and a special amphitheatre show Trick of the Light. Drop into LightTime for some luminous fun to illuminate your eyes, ears and mind. 11 Melbourne based artists have created hypnotic and mesmerising works for an interactive experience like never before. Plus there are always the regular Planetarium shows, the electrifying Lightning Room show, and plenty of other hands-on exhibitions and things to check out. General admission tickets are $14 for adults. Concession card holders and children are free. They can be purchased here or at the entrance. There is an additional fee for entry to LightTime, the Planetarium and the Lightening Room. Click here for details and to purchase tickets.